Lots of heart-warming and heart-breaking moments in today’s episode recaps! Xiangnan and Haoran meet in Haoran’s favorite place. He tells her that it’s his favorite place because he would go there when he would think about fulfilling Xiangnan’s dreams. Xiangnan and Haoran both realized that the previous 6 years could not just be simply held by a chain so that they could continue on with their relationship now. So they decided to end things already. Tang and Fangsi go back to the office to work on some problems with the clothes. Tang told her that he may not know much about design but he can definitely tell the common problem faced by all designers. He told her that she should find someone alive and moving to fit her clothes instead of using a mannequin. Who else is alive in this room but Tang?!! Li Tang as Fu Fangsi’s model! Too funny and adorable for my life! He tells her again that he’s willing to become more mature so that they could get back together. 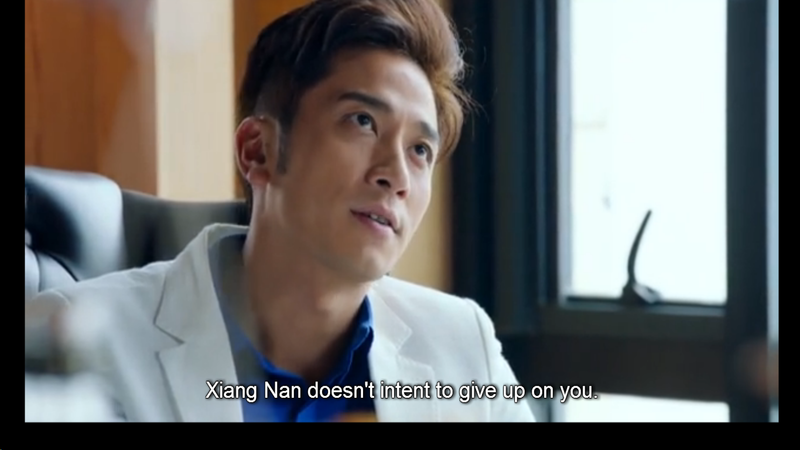 Fangsi calls him out for acting like nothing happened earlier when he protected Xiangnan in front of everyone. Who told him to take relationships and marriage so lightly?! Li Cheng Rui (Tang’s dad) asks her secretary to investigate about Xiangnan and Haoran’s relationship. His suspicions were right because it has been confirmed that these two have always had a dating history. 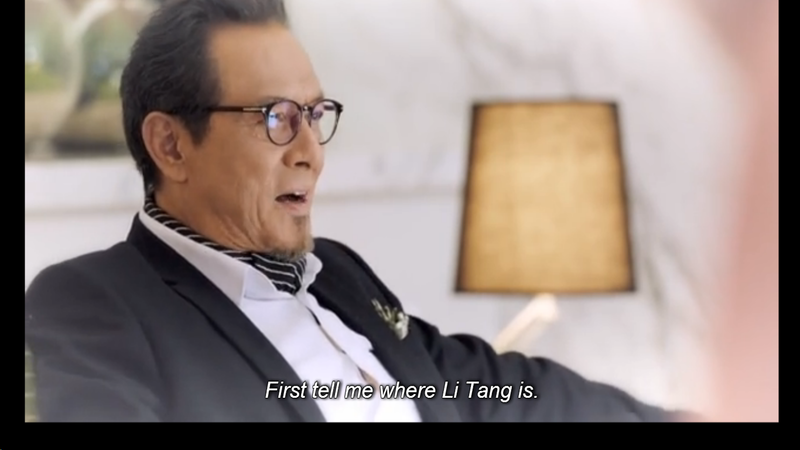 Flashback scene: In exchange for information on Tang’s whereabouts, Cheng Rui gives an endorsement deal and lots of cash to Xiangnan. 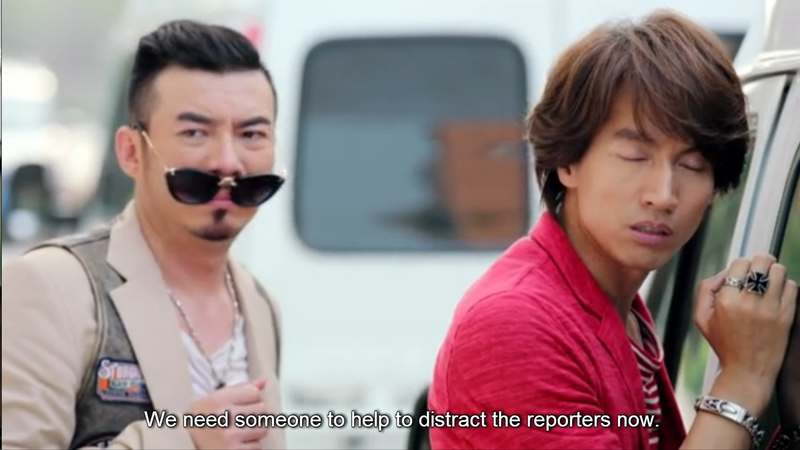 Haoran thanks Tang for being his wingman in the previous episode (*giggles*). Tang sets his boundaries once again and tells Haoran to stay away from Fangsi. Operation: Get Ex-Boyfriend Back for Xiangnan 2.0! She relives her beautiful memories with Tang in which flashback scenes were shown a few episodes ago. but Tang isn’t willing even if Xiangnan tells him that she’s willing to wait for him even if he’s not open to the idea of marriage. nth time of a character throwing and breaking things here haha! Xiangnan’s problems never seem to stop as her controversies have been aired by a news channel. Tang finds out about the news that his father and Xiangnan have been playing around behind his back. and realizes that he’s an idiot all along. After watching the breaking news about Xiangnan’s issues, Fangsi wants to make sure that Xiangnan is safe so together with these two above, Haoran and Benjamin, they go to her house. 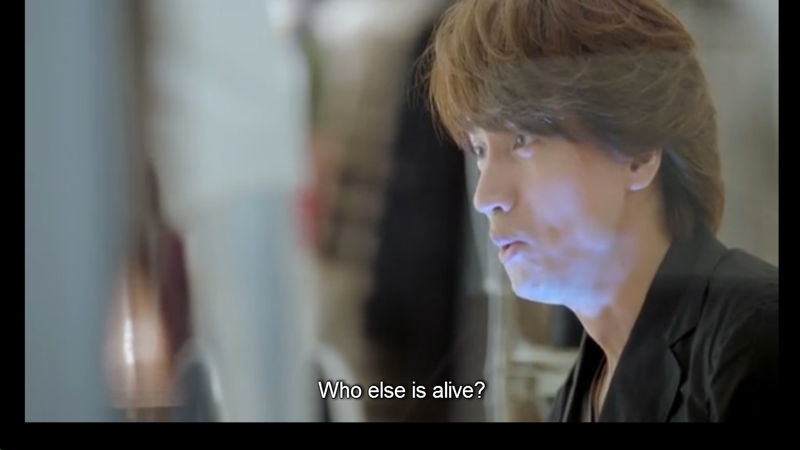 Looks like Fangsi’s was right in checking her up because Xiangnan has attempted suicide! 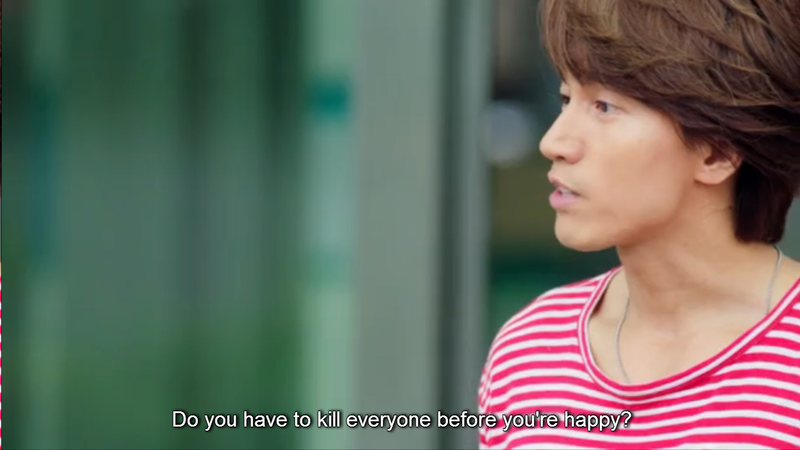 Both exes were there for Xiangnan and Haoran told this to Tang. Fangsi was nowhere to be found so Tang chased after her instead of accompanying Xiangnan. One of the reasons why Xiangnan is in such a state right now was because of Mr. Li’s revenge on her for betraying Tang by being with Haoran. 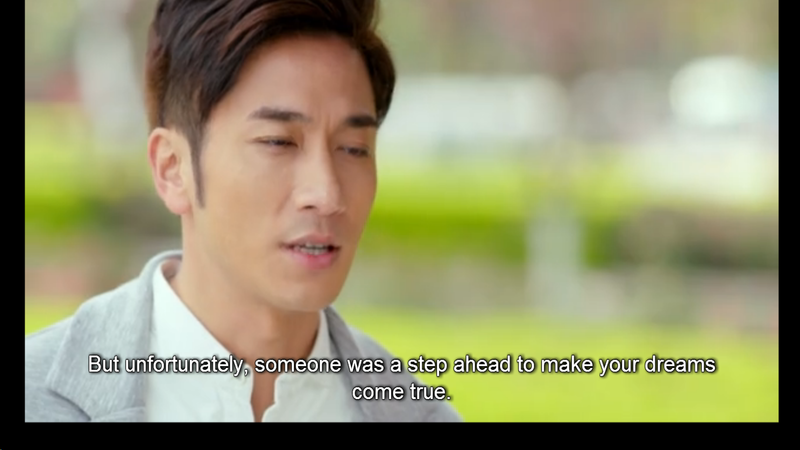 but our Tang came to the rescue and tells his own father that he’s the one who hurt him the most. He warns his own father that he’d do something worse than escaping from him if he dares to touch a single strand of Fangsi’s hair (*my heart is melting*). Xiangnan wakes up to see Haoran and he tells her that Tang already left. 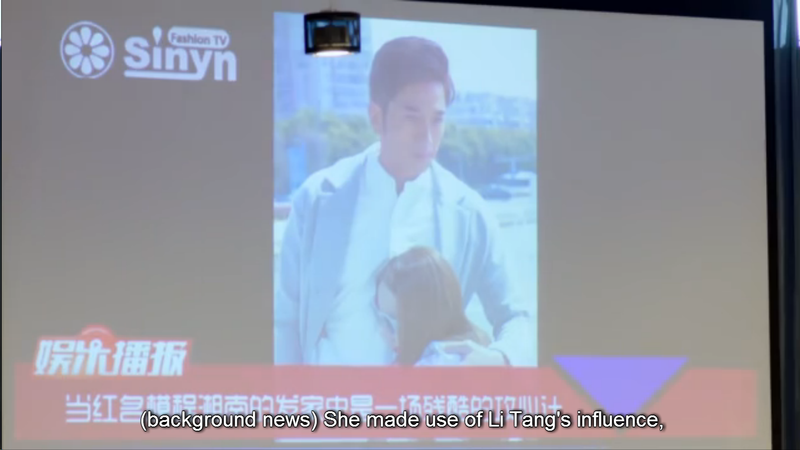 He also tells her that it was Fangsi’s idea to check up on her at home. She felt guilty because the reason why she feels miserable is because of Fangsi so she took revenge on her and yet, she was still the one who saved her. Haoran preaches her that she shouldn’t have resorted to taking her own life just because she couldn’t solve her own problems. She has so many things to experience yet so she shouldn’t just depend on love. Fangsi tells Tang that his dad was just protecting him that’s why he was acting that way. He tells her that it’s exactly the reason why he hates him because his way of protecting was also the reason why his mom divorced his father. It was so funny when he told her that design isn’t an art, it’s a business just to comfort himself that him and Fangsi wouldn’t be in the same situation as his parents. Haoran finds out that Xiangnan has left the hospital and calls Tang to check her out at home. He sees all of Xiangnan’s things including her passbook and jewelries laid out in a table with a letter to her mom saying that she decided to go to a place where no one knows her. She also said in the letter that her mom should use all of her valuables as a payment to the charges demanded by Tang’s dad. I think I understand Xiangnan now after being confused with her character for so many episodes already. She probably decided to get back with Haoran before in the hopes of reliving their beautiful memories in the past. You know what they say, nothing can compare to your first true love. However, Haoran may be her first love but she has fallen in love with Tang for real. I read some opinions of other people that they didn’t like that Xiangnan attempted to take her own life but I actually have no problem with that because I felt that it was integral to her character’s development. All I could feel was pity for her despite my hatred for her in the previous episodes. She had no one to turn to anymore and she felt like everything and everyone was against her that’s why she wanted to take the shortcut in solving the problem. Next question is, when and how is Xiangnan going to come back? Is she going to change or anything? I just hate Tang’s father and Xiangnan’s mother. Enough said. 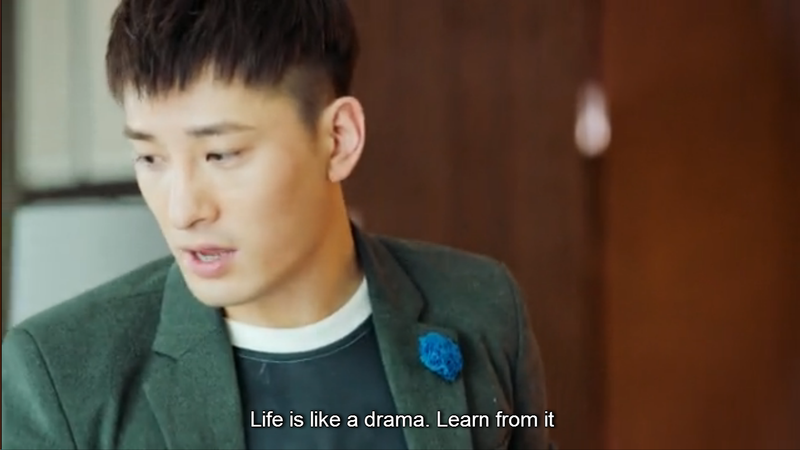 I love that Tang is persistent in getting Fangsi back and also consistently telling her that he’s willing to change and become more mature for her *heart melting*. 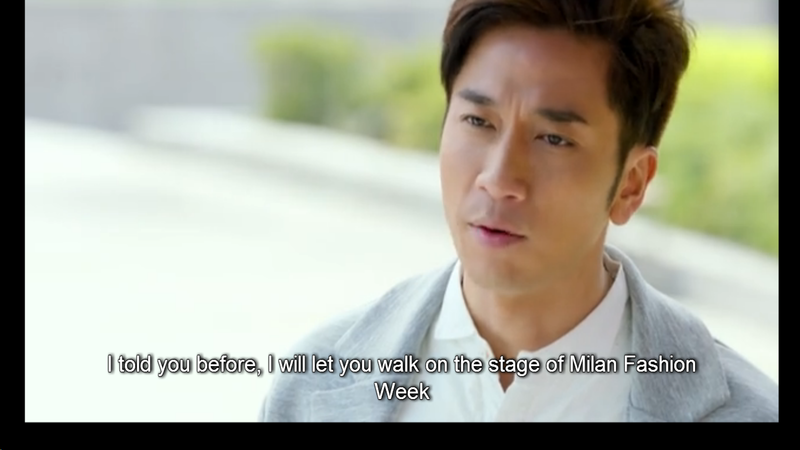 As much as I want Tang and Fangsi to hurry and get back together, it’s just too early for the drama to make my shipper heart so happy, right?! HAHA. 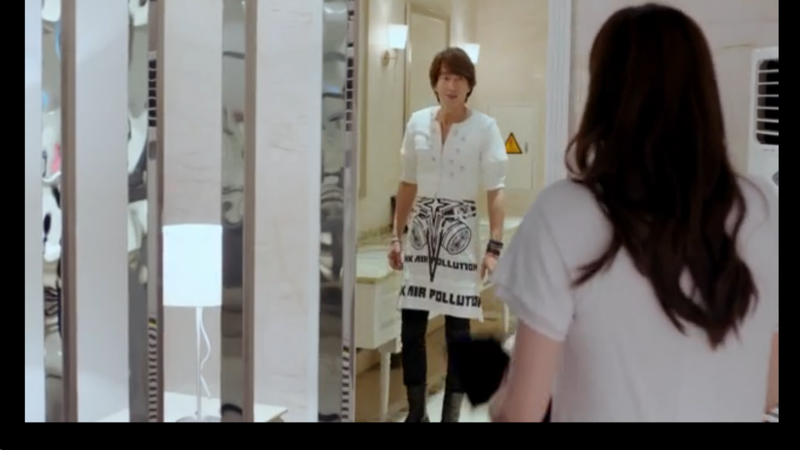 This entry was posted in > China, - Drama, Recap and tagged 2015 c-drama, Jerry Yan, Jerry Yan 2015 drama, Jerry Yan chinese drama, Maggie Jiang, Mi Lu, My Best Ex-Boyfriend, My Best Ex-Boyfriend 2015 drama, My Best Ex-Boyfriend episode 21, My Best Ex-Boyfriend episode 22, My Best Ex-Boyfriend Jerry Yan, Ron Ng, Viola Mi on August 29, 2015 by dramarian.